Presented by Disney Institute and hosted by LSU Executive Education - Share in the powerful lessons developed by Walt Disney Parks & Resorts in the continual pursuit of excellence with regards to leadership and employee excellence, employee engagement, exceptional customer experience, and sustaining business results. 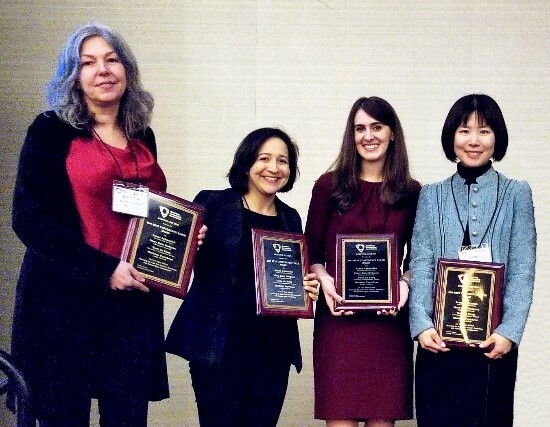 Sanaz Aghazadeh, PhD, an assistant professor in the Department of Accounting, was awarded the Best Midyear Meeting Paper Award by the American Accounting Association at their 2019 Auditing Midyear Meeting in January 2019. 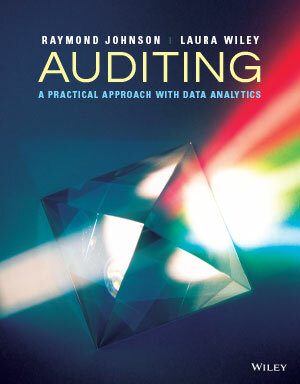 Aghazadeh’s paper, Revealing Oz: Audit Firm Partners’ Experiences with National Office Consultations, finds that the audit firm national office identity has shifted in recent years toward a more user-friendly entity that collaborates closely with engagement teams and also includes clients in consultations. The paper further discusses the implications for regulators, practitioners and researchers. For 24 hours, donors will give through the LSU Giving Day website at geauxgive.lsu.edu. The site will track gifts in real time, allowing users to view goal progression and participate in challenge gift competitions throughout the day. 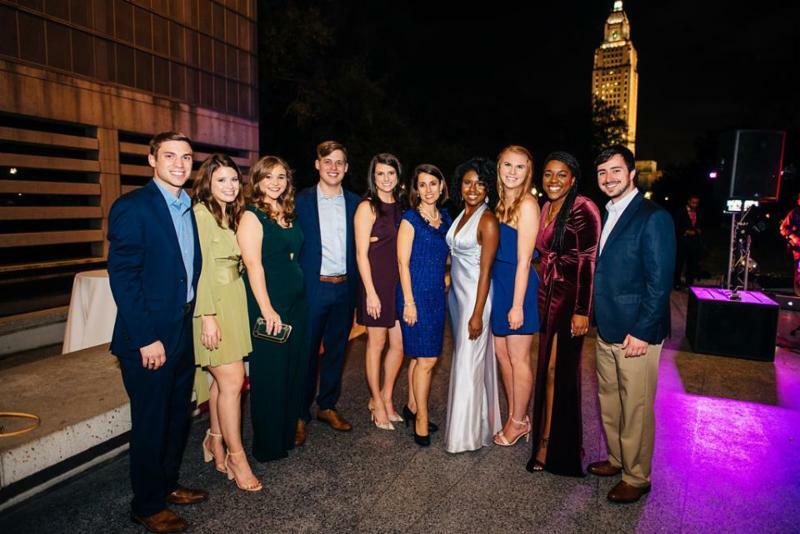 Your gifts will empower LSU to provide extraordinary experiences for Tigers. Give to whichever areas of campus you are fierce for: academics, athletics, and/or alumni engagement. 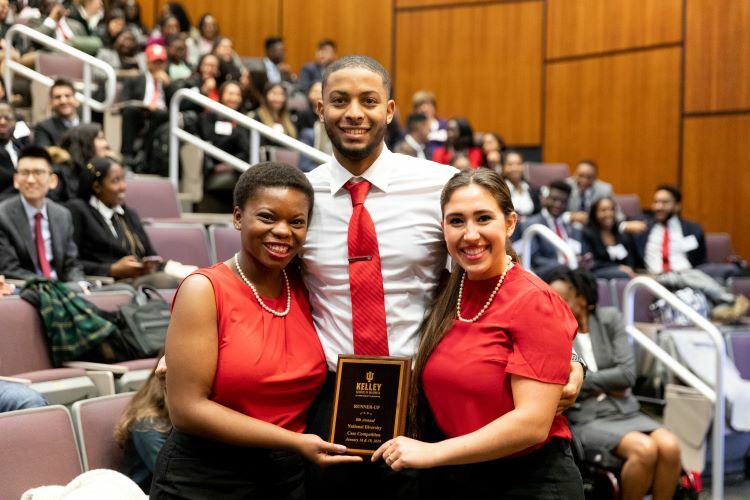 A team from LSU’s Diversity and Inclusion in the Office of Business Student Success placed runner-up at the 2019 National Diversity Case Competition (NDCC) at Indiana University’s Kelley School of Business. The competition is held annually the weekend before Martin Luther King Jr. Day and brings together some of the best and most diverse talent in undergraduate education from across the country. This was the eighth year for the event, which took place Jan. 18-19. Nearly 170 business students from 42 teams competed – up from 35 teams last year. 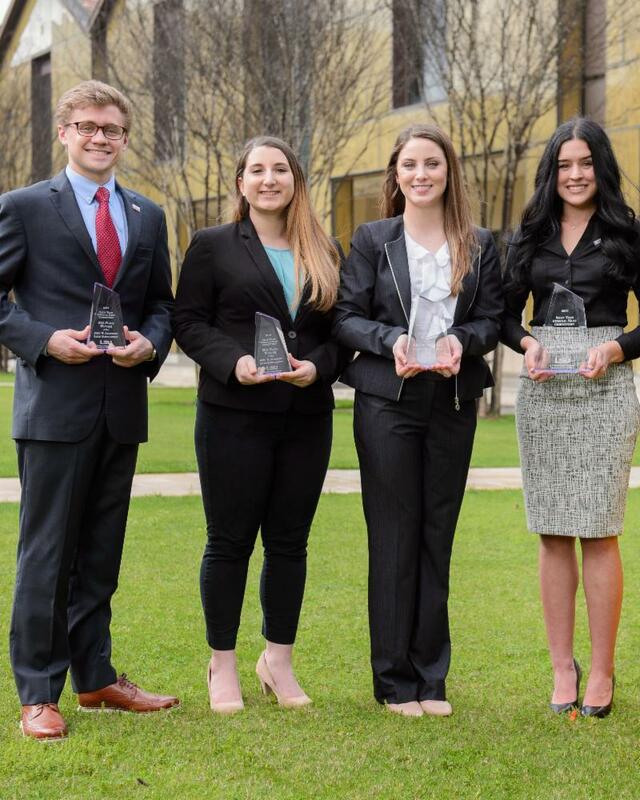 LSU Professional Sales students recently competed in business-to-business, or B2B, sales scenarios for the Jack W. Salisbury Scholarship Awards during the E. J. Ourso College of Business Professional Sales Institute’s fourth annual Internal Sales Competition and Career Fair. A team of four undergraduate students in the E. J. Ourso College of Business advanced to the southwest regional finals of the CFA Institute Research Challenge, an intercollegiate competition sponsored by the CFA Institute in which leading industry professionals teach business and finance students how to research, write and present a report recommending a “buy,” “sell,” or “hold” position on a publicly traded company. 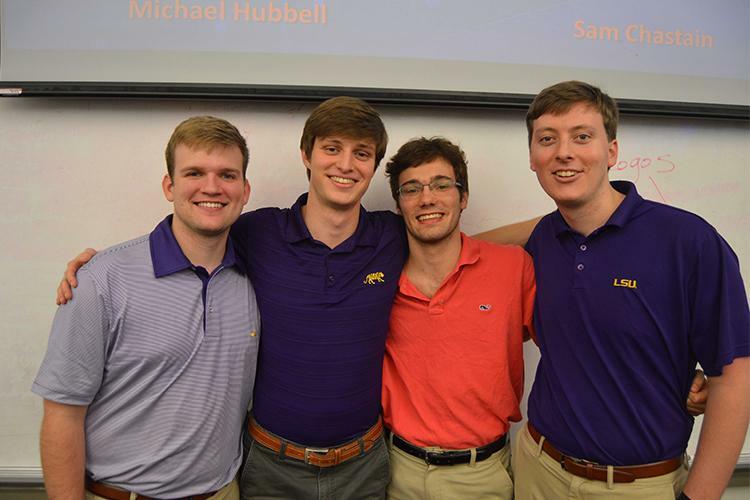 The four students, all undergraduate finance seniors from Baton Rouge, are Matthew Crapanzano, Michael Hubbell, Brandt Green and Sam Chastain. 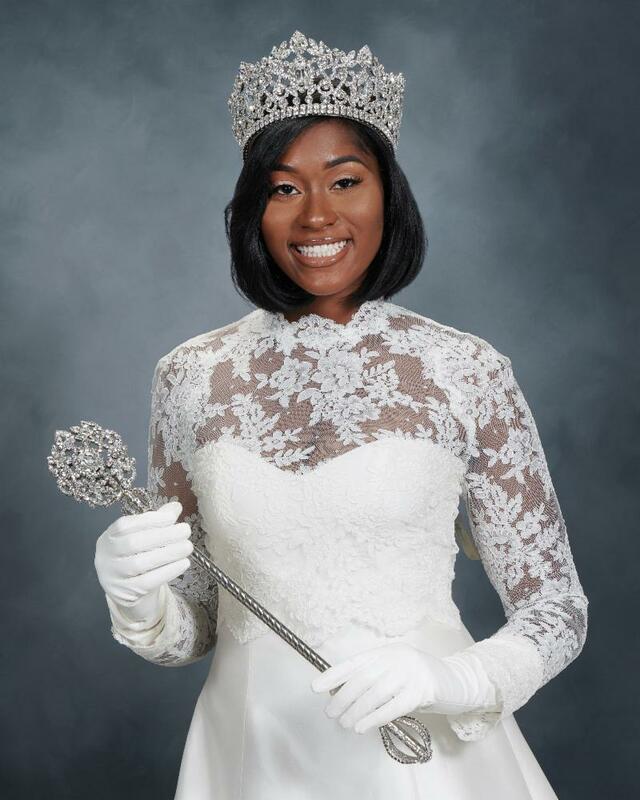 LSU sophomore Kailyn Rainey will serve as Queen Zulu 2019 and the Golden Band from Tigerland will join her to march on Mardi Gras day in the Zulu parade in New Orleans . Kailyn is the first LSU student to be selected as Queen Zulu in the parade’s long and colorful history. Join us as we discuss innovative steps for employers to switch focus from insurance industry focused healthcare to the broader role of employee health in an effort to save money. EBV Accelerate is a three-phase boot camp-style program that gives military veterans who have been in business for at least three years the tools and coaching to propel their business to the next phase: sustainable growth. 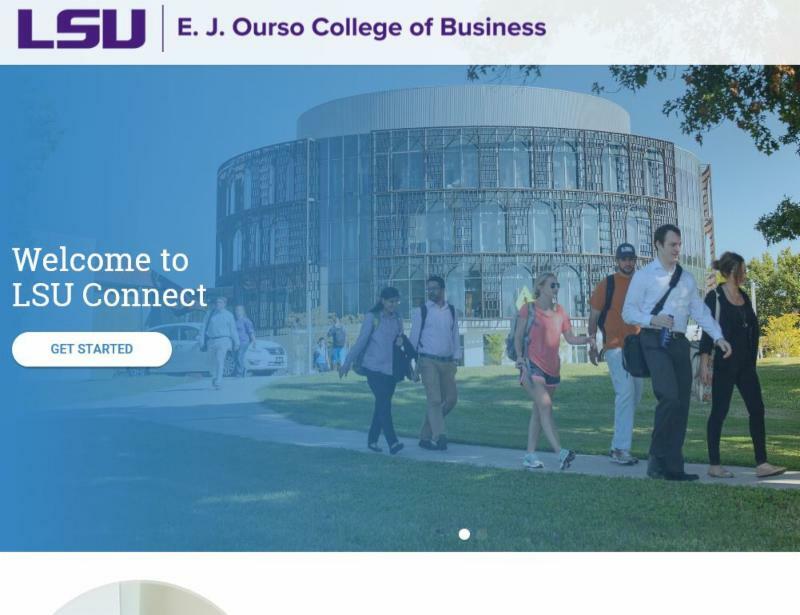 The Stephenson Entrepreneurship Institute organizes StartupWeekend Baton Rouge in pursuit of better experiential learning for LSU students and the local community. As the name suggests, StartupWeekend is a Friday evening, Saturday and Sunday commitment to sharing ideas, discovering opportunities, and taking a step toward a launching a business. 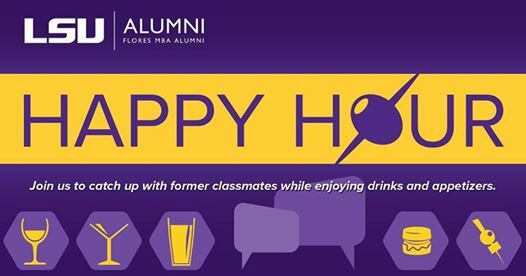 Join us to catch up with former classmates while enjoying drinks and appetizers. You can also sign up to be a member of the LSU MBAAA at this event. Join the LSU Public Administration Institute in Washington DC for an Alumni Dinner! Enjoy dinner and catch up on current research and teaching activities with the faculty of the Public Administration Institute. Please RSVP by noon on Monday, March 4. Many of us understand the importance of branding when it comes to business, but what about our own brands? Building and maintaining a personal brand goes beyond self-promotion, it’s a tactic for being more effective in all that you do. Join us as Tommy Karam explores how to develop and manage your personal brand. You will learn his “golden rule” and how small changes can help boost your personal brand.